How many times have you drunk a wine, commented on how delicious it is, and simply never been able to find anything like it again? Appealing to both novice and wine expert alike, Vino will encourage you to get the most out of wine, however it features in your lifestyle. Bottle left over from the party? Vino suggests a food match. 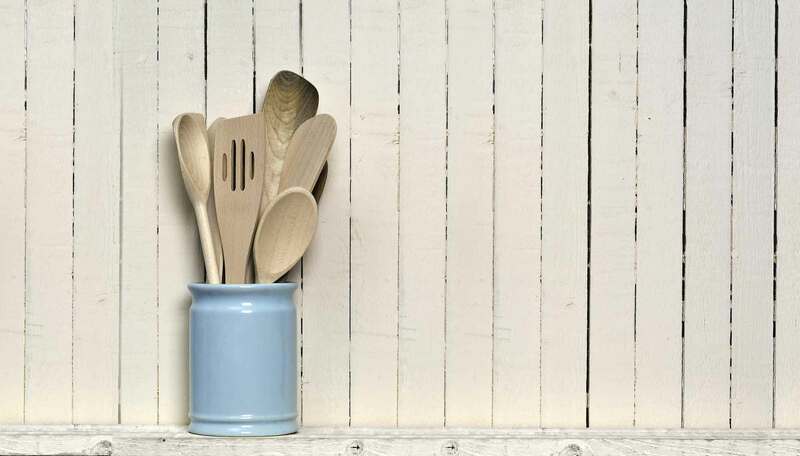 Whipping up a feast for your friends? Vino recommends suitable bottles. Puzzled by Primitivo? Vino explains the grape's characteristics and those of similar wines. Vino will help you to identify what makes wine enjoyable and assist you in making new and interesting selections, as it takes you on a journey of exploration deep into the heart of the wine world. 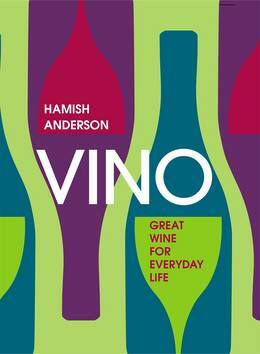 With its ingenious comparisons of global wine styles and their relationships with food, Vino is the most invaluable wine book to appear in the last two decades.